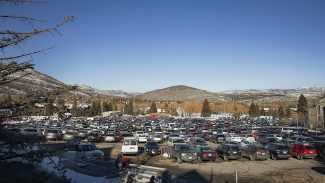 The courtroom audience during most of the hearings in the lawsuit between Park City Mountain Resort and its landlord, Talisker Land Holdings, LLC, has typically consisted of a few figures involved in the case, attorneys on the periphery of the lawsuit and journalists. On Thursday, during a hearing when it seemed the judge presiding over the case could sign what would be a stunning de facto eviction order against PCMR, the courtroom was nearly full. It was among the most important hearings in the two-plus years of the case, and an audience that included businesspeople and a City Hall attorney in addition to the courtroom regulars was evidence of the day’s high stakes. The judge signaled he would sign the eviction order but stay the enforcement of the order until later as he ordered the sides into mediation. Some of the notable people in the courtroom on Thursday included Mike Sweeney, a Main Street businessman whose family has significant interests at the bottom of the Town Lift and along the route of the lift, and Joe Kernan, a former two-term member of the Park City Council. Myles Rademan, the onetime City Hall public affairs director and a longtime observer of the ski industry, was also inside the courtroom. Rick Anderson, a restaurateur with an eatery at the Resort Center, watched the hearing as well. Thomas Daley, the deputy Park City attorney, was in the audience. Daley said afterward he did not attend in an official capacity. 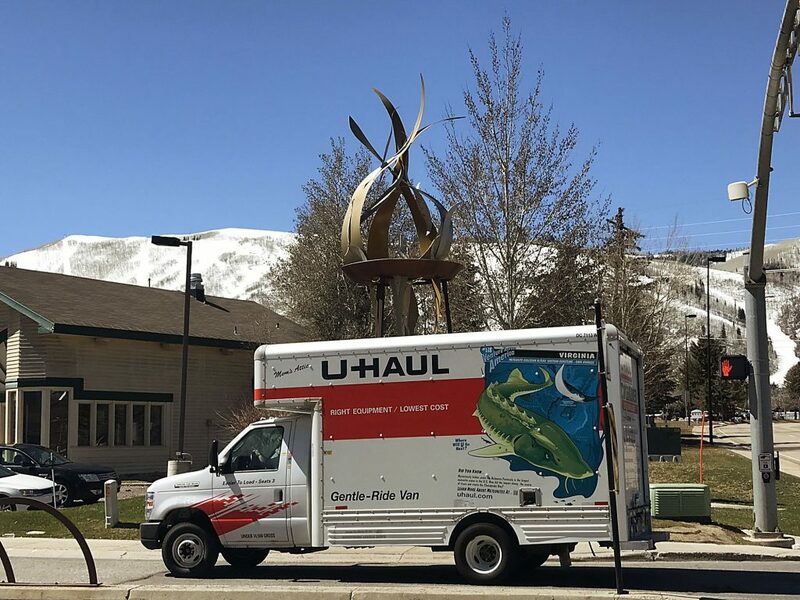 In interviews afterward some of those in the courtroom described their interest in the Thursday hearing, describing their concerns for the community as the two sides continue the struggle while Park City businesses try to prepare for the 2014-2015 ski season. 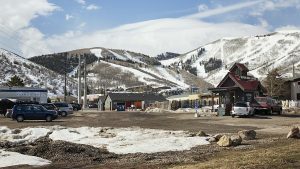 PCMR has indicated it would shut down if it is evicted, warning that the impacts on the Park City economy would be devastating if that occurs. Rick Anderson, the owner of Mojo’s Restaurant at the Resort Center and The Eating Establishment on Main Street, was there on Thursday. He said he was encouraged after listening. "The judge recognizes the importance of this case on the community and the economy of the community," Anderson said, adding that he was pleased the court also indicated the stay could be extended beyond a hearing scheduled in August. Anderson said he hopes mediation will result in an agreement that "continues operations of the entire mountain." 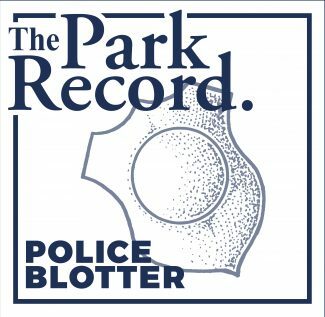 Kernan, a Prospector resident who served on the City Council for eight years ending in early 2012, said he was in the courtroom as an interested Parkite who skis at PCMR. He is retired from the recycling industry. "I wanted to figure out whether I’m going to be hiking up a hill this year (or) taking a lift up the hill," Kernan said about the 2014-2015 ski season. He said he could not envision a successful mountain resort operating on the PCMR terrain without cooperation between the two sides. "Without them working together, it’s not going to happen," Kernan said. 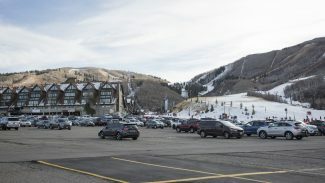 He also said he is surprised that a government entity — City Hall, the County Courthouse or the Statehouse — has not yet threatened to condemn both the skiing terrain, which is owned by Talisker Land Holdings, LLC, and the PCMR side-owned base area to ensure they operate as a single resort. Rademan, the owner of a Main Street building, was in the courtroom as an interested Parkite. He said the case continues to cause uncertainty in Park City, but he has heard the uncertainty has not yet crept into the minds of skiers nationally. Rademan, though, said the lawsuit could eventually cause business owners to reconsider whether they should extend a lease. It could influence people as they choose where to take a ski vacation and may be a factor when someone is deciding where to purchase a season ski pass, he said. "I’m concerned, like everyone else in town, about the collateral damage," Rademan said.